Reversing a previous ruling, the en banc Ninth Circuit in Marsh v. J. Alexander’s LLC held that employers improperly paid servers and bartenders below the full minimum wage rate when the employees spent more than 20 percent of their workweek performing non-tip earning work. The Court followed the dual jobs regulation of the Department of Labor (“DOL”), which states that an employee who is employed doing more than one job (e.g. as a server receiving tips and also as a kitchen worker cleaning and prepping food), may only be paid at the tipped minimum wage for the hours in which he does tipped work. The DOL’s regulation was written to interpret Section 3(m) of the Fair Labor Standards Act (“FLSA”), which, under certain circumstances, allows employers covered by the statute to pay employees who collect tips less than the minimum wage. Referred to as the “tip credit,” this section of the FLSA states that employers may use the tips received by tipped employees to partially satisfy the hourly minimum wage requirement. Here, the Ninth Circuit Court ruled that employers are not entitled to the tip credit when employees are engaged in non-tip related work for more than twenty percent of the workweek. Per the DOL regulation, when more than 20% of the employee’s duties are not tip producing, the employee may be classified as having dual jobs, and therefore owed the full minimum wage for the time spent doing non-tipped work. In this case the employees, who worked at restaurants including P.F. 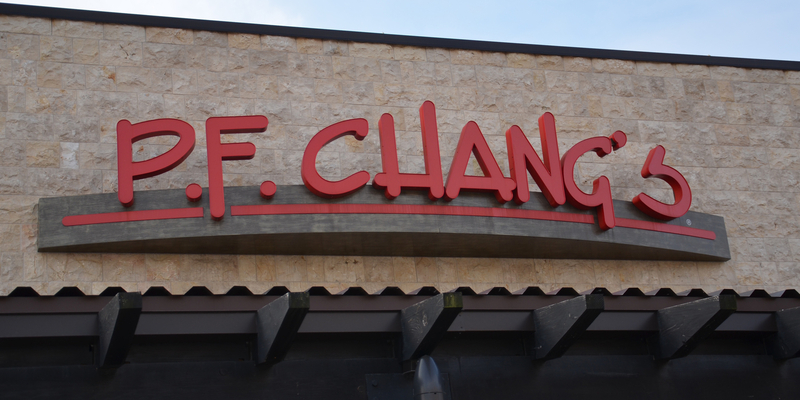 Chang’s, China Bistro, and J. Alexander’s, alleged that their employers abused the FLSA tip credit provision by requiring that they regularly do non-tipped work, such as cleaning bathrooms, cleaning beverage dispensers, chopping produce, and throwing away trash. The employees also claimed that the employers eliminated the need to hire full-time janitors and cooks because the servers and bartenders did most of the work that such employees would otherwise be required to do. This decision is in line with the ruling of the Eight Circuit Court of Appeals in Fast v. Applebee’s International, Inc., as well as several lower courts throughout the United States. Note that the New York Labor Law differs from the holding in this case and is even more favorable to workers. In New York, employers must pay tipped employees the full minimum wage for all hours worked on any day that the employee worked two hours or more than 20% of a shift, whichever is less, in a non-tipped capacity.